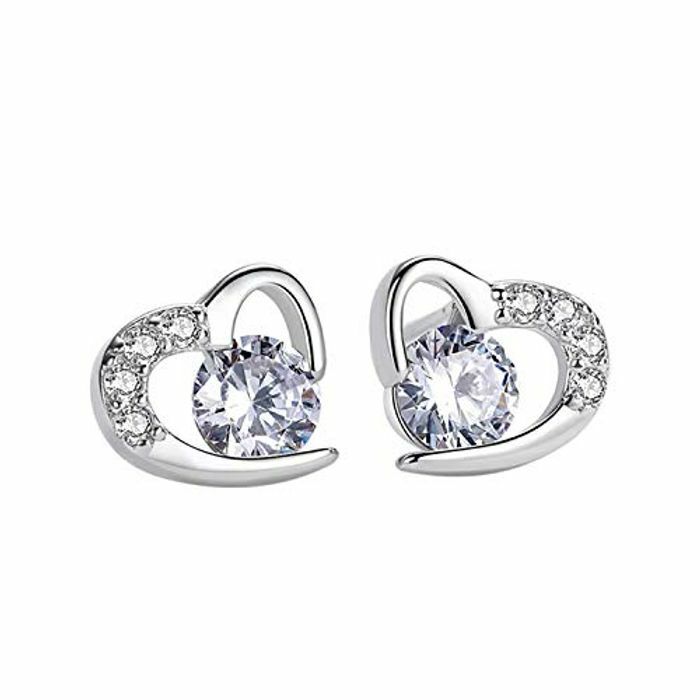 Material- Featured with fine 925 sterling silver, AAAAA cubic zirconia, tarnish-free, nickel-free, lead-free, and cadmium-free, 100% safe for sensitive skin. Package- Comes with an elegant gift box. You may send to the one directly. No need for gift wrapping. Occasion- Perfect gift for mom, wife, girlfriend, daughter, mother in law, aunt, niece,sister, grandma, granddaughter, best friends, bride on birthday, wedding, anniversary, graduation, retirement, valentine's day, mother's day, christmas,also a very delightful piece for your collection. Brand-Founded in France Amilril Jewellery celebrates everything that makes her special with unique and beautiful gifts!